Born in 1894, the diminutive inside-left began in schoolboy football with St Pancras. 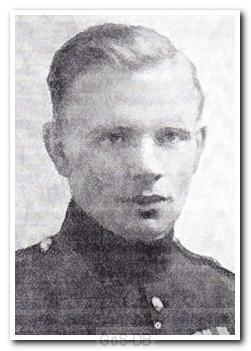 He joined the Royal Fusiliers when just 15, and helped the boys' team win the Aldershot South Camp & Command Cup. At the age of 20, just a few weeks after the outbreak of the First World War, he was part of a platoon that was captured at Le Bassée and became a Prisoner of War for four years, during which time he learned fluent German. 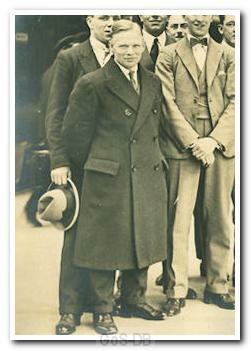 Later postings saw him serve as an interpreter at Northampton war camp before stints in Mesopotamia and India. Returning to Middlesex, he made his debut for the Army side and became a regular in South West Middlesex league football. Remarkably, he was spotted by Kingstonian's manager in 1923 whilst standing in for a friend at an orchestral performance (Macey was an accomplished musician) and his name registered with him as the Army player of the same name. 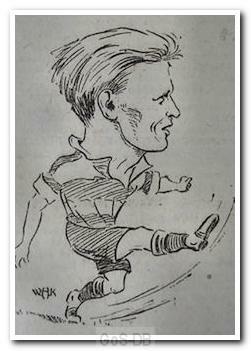 Macey was duly invited for a trial by Kingstonian and featured regularly over the coming years, becoming known as the 'Little Corporal' and 'Drummer Boy'. Whilst small in stature - little more than 5 feet tall and just over 9 stones - the local press in Surrey described him as "a remarkable little player ... he traps the ball, passes and feints like an international." 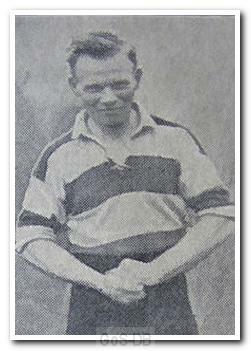 He signed amateur terms with Argyle in 1925 but played just one match in green, a home defeat by Reading in February 1926. Whilst faring reasonably well, a newspaper reported that "the game did not enamour him with football in professional circles". With his Army discharge granted for domestic reasons, he declined the offer to turn professional at Home Park, preferring instead to return to Kingstonian. Macey had had other offers to turn professional after leaving the Army in 1924, including approaches from Aston Villa and Everton, but being nearly 30, he opted to work for Kingston Corporation Electricity Department, where he became Chief Meter Inspector. 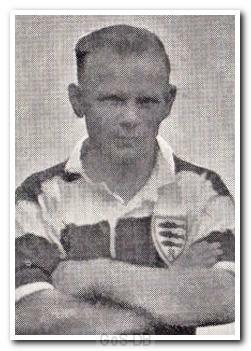 He continued to turn out for Kingstonian, becoming a regular member of the team from 1923 to 1934 and captain of the side for seven years, and he also earned four Amateur International caps for England. The period between 1923 and the outbreak of the Second World War was to be the most successful in the Kingstonian's history, and with Macey a major influence, they won the Athenian League in 1924 and 1926, the latter occasion with a record number of points. He continued to play until shortly before his 40th birthday, and remains the second highest scorer in the club's history.